near a power source. I was approched by a rep of at&t about leasing my site for a cell tower, signed some paperwork , but never heard back from them , and the the market took a tank. I was told by the at&t rep my property was very desirable for a cell tower, i am very interested in leasing property for a cell tower. Had AT&T - representatives for same, etc. 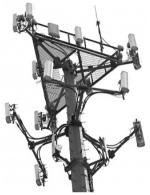 , approach us regarding cell tower sight on our land, several surveying & environmental/ radio teams @ land with ok on permits / approvals & option signed for two years during that time & a lease signed, etc. 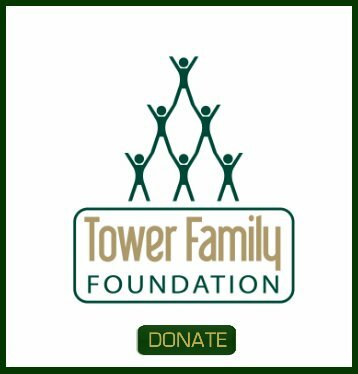 In the final month for option we contacted them & said AT&T had not been proceeding w/construction of new towers corporation wide, with no news or additional information in past year since option lapsed. Is AT&T as heard, now moving on with new construction of towers Do they ever revisit previous sites? Had lease negotiated & all in place but construction, so know it is a viable & needed site, due to efforts & expended $ etc. Have contacted & am contacting other firms, ..but any advice ? Thanks! Editor's Note: YES... AT&T's build program is active again. It might be a good idea to reach out to their Network Real Estate Groups and let them know you are still interested. Just because they were talking to you in the past means nothing since they may have had employee turnover. ATT Towers 866-593-1383. If a carrier showed interest in your property, and did not move ahead with a competing site, it is a good sign that the site could be used. 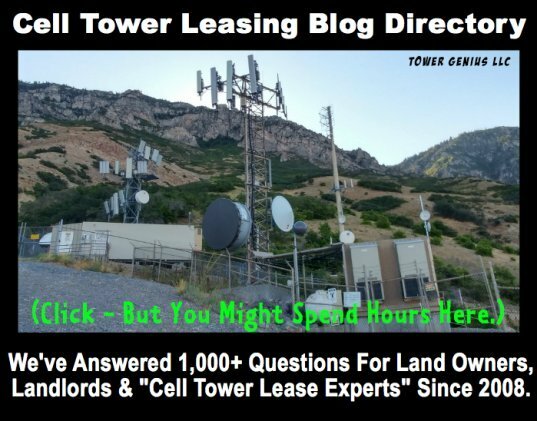 If you want to let the carriers know that you are interested in leasing the site, click on the button to the left of this page titled "Get A Cell Site" and follow the directions. If a carrier show interest, please call us so we can help to guide you in getting the best deal.